When you first arrive in China, the idea of traveling may seem daunting. Traveling in another country, where you don’t know the language and don’t know your way around can be really scary. We know that. But anyone can and should travel in China. 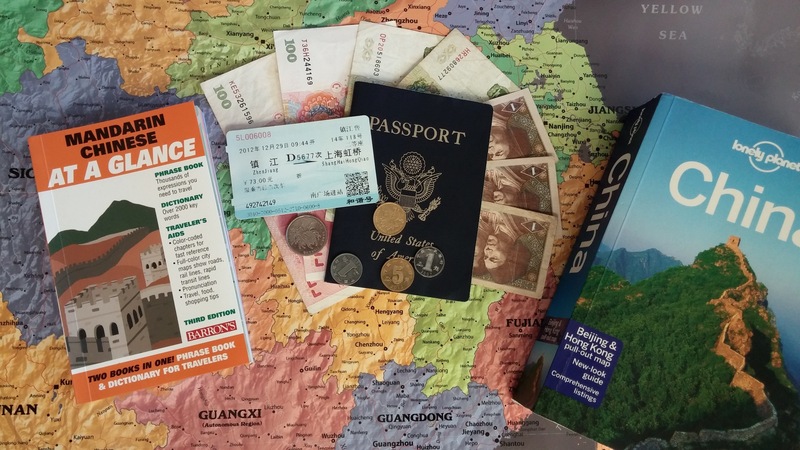 We want to help you see how easy traveling in China can be.